The Sarawak government will come out with guidelines for the proposed implementation of Indonesian schools and Community Learning Centre (CLC) for children of migrant and expatriates in the state. Sarawak Welfare, Women and Family Development minister Fatimah Abdullah said the guidelines would be formulated following an inter-agencies committee meeting initiated by her ministry here today. “Following Sabah’s experience we feel that we need to do ours properly to ensure that we come up with very clear guidelines involving immigration, health and security aspects before the approval of the implementation for such schools and CLCs is given as the implications will be very serious if it is not done carefully. Among the agencies involved are the State Immigration Department, State Labour Department, State Medical Department, State Education Department, Sarawak Chief Minister’s Department, Fire and Rescue Department, Ministry of Education (private education section) and representatives from Sabah Education Department. 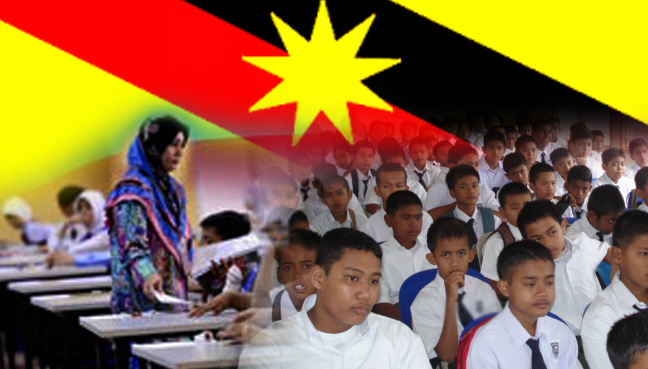 Fatimah, who is also minister in-charge of education in Sarawak, said during the meeting members of the committee voiced their opinions on the implications faced once the schools were set up in the state. The Indonesian schools will be set up in urban areas to cater for expatriates’ children while the CLC will be set up in plantation areas to cater for children of Indonesian plantation workers. She said the Malaysian and Indonesian governments had agreed to the setting up of such schools in Sarawak and that because education was under the purview of the federal government, the state government had to abide to the agreement. She said prior to its implementation the Indonesian consulate needed to apply to the Education Ministry, which would then inform the state government about it. Registration would be taken care of by the state government while the relevant agencies would monitor the implementation and the operations of such schools and learning centres in the state, she added.